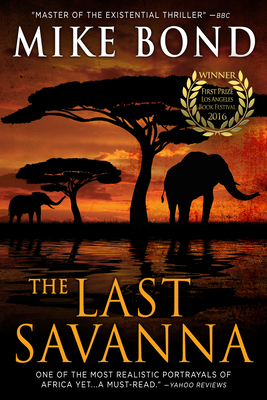 He embarks on a desperate trek to save not only Rebecca but his own soul in an Africa torn apart by wars, overpopulation and the slaughter of its last wildlife. ancient heartland, the beauty of its perilous deserts, jungles, and savannas, and the deep, abiding power of love. to be deeply alive, to hunger for a better world. Dealing with political truths few else discuss, Mike Bond's writings have been widely quoted by military experts, intelligence analysts, and political thinkers.